Happy (almost!) Cinco de Mayo! Any big fiesta plans? I'll be celebrating my birthday (AKA Quatro de Mayo) with the hubs and I'll definitely be eating some salsa. Namely, THIS easy-peasy, made in a blender, salsa. And, because I like options, I'll be eating it 2 ways: regular and chipotle style. Delicious! The regular version of this recipe only has 8 ingredients and it's easy to throw together. Every ingredient gets tossed in blender and, minutes later, salsa is born. The chipotle version only adds one ingredients (ahem, a chipotle pepper) and changes the flavor to a hot, smoky salsa. Equally yum. This recipe is adapted from my father-in-law. His is a 7 ingredient salsa...but, I can't remember which ingredient he ignores. Lime? Onion? Salt? I really don't remember! 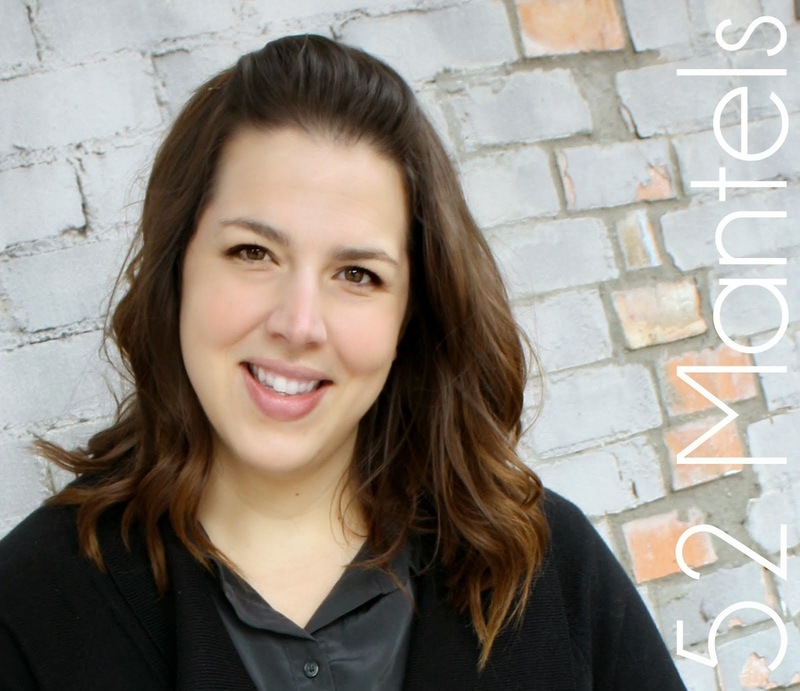 His is good, but mine is better (ha! I kid). Grab your blender and add onion, jalapeños and jalapeño juice. Blend until finely chopped. Add cilantro, the juice from one lime, salt and garlic powder. Blend. Add rotel and tomatoes. PULSE blender just enough to combine ingredients. Mmmmm. Basic, delicious salsa. So good! If you're happy with one variation of salsa, you can stop here. This batch makes enough to fill about 1 quart sized jar. 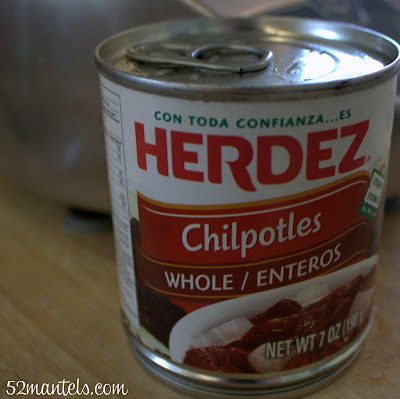 For chipotle salsa, add 2 chipotle peppers (from the can below, or from a similar can) to the blender and blend until combine. Done! 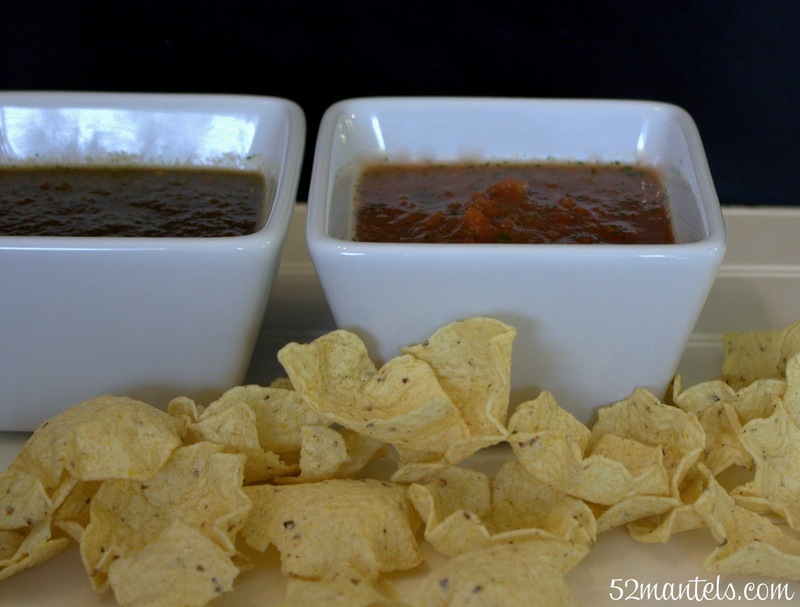 If you want two types of salsa (maybe for a party! ), pour half of the original salsa into a pint-sized jar. With the remaining blender salsa, add ONE chipotle pepper and blend until combine. Pour into another pint-sized jar to store. WARNING: The chipotle pepper(s) add some significant heat. If you don't love hot salsa, decrease (or remove completely) the jalapeños and/or swap the rotel for another can of regular, diced tomatoes. 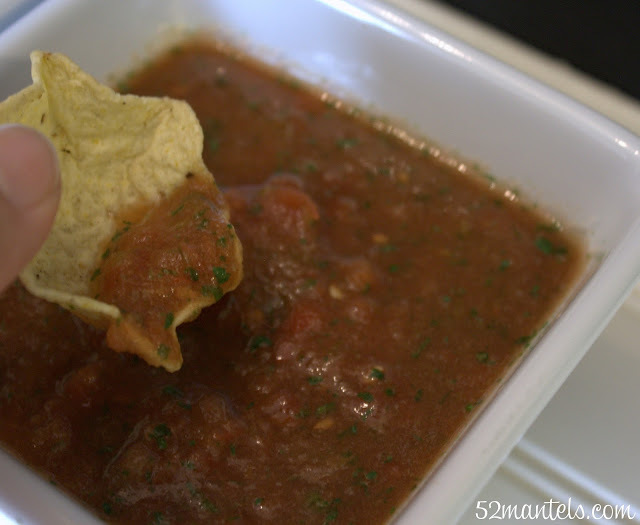 The beauty of this recipe is that it's totally tailorable to your own salsa tastes. 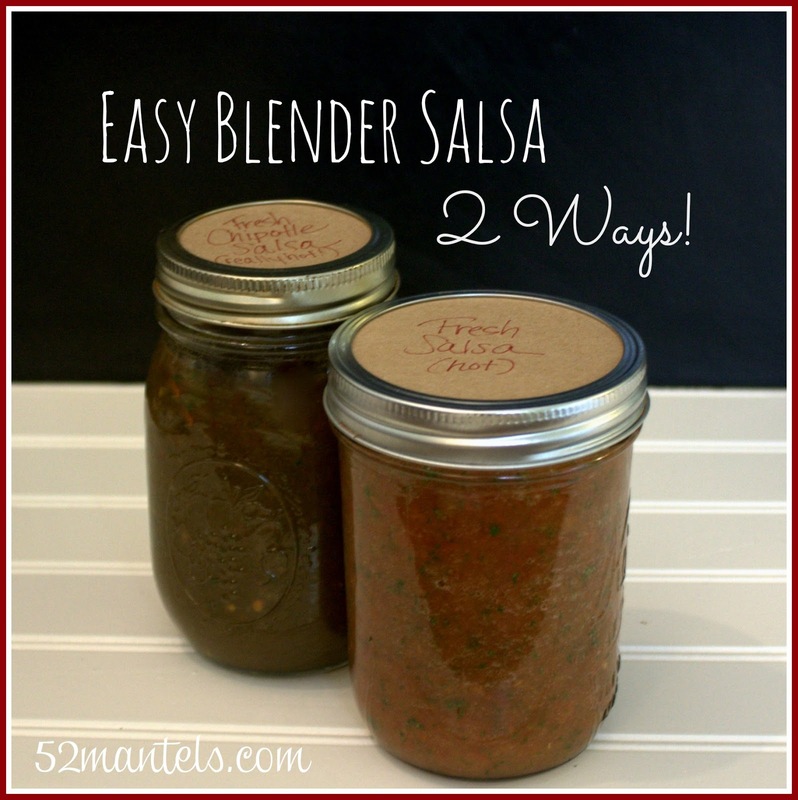 There you have it...Easy Blender Salsa, Two Ways: Chipotle and Regular. Grab some chips and get to dippin'. Happy Cinco de Mayo weekend! Yummy! I need some right now! 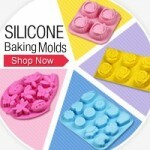 These look amazing Emily! What a perfect little snack to have on hand! Thanks for the recipe! Hi!! Great question! Yep, you could definitely use any brand tomatoes with green chilies. In fact, I often use whatever is cheapest :). Emily, this salsa has be screaming, "Ole!" 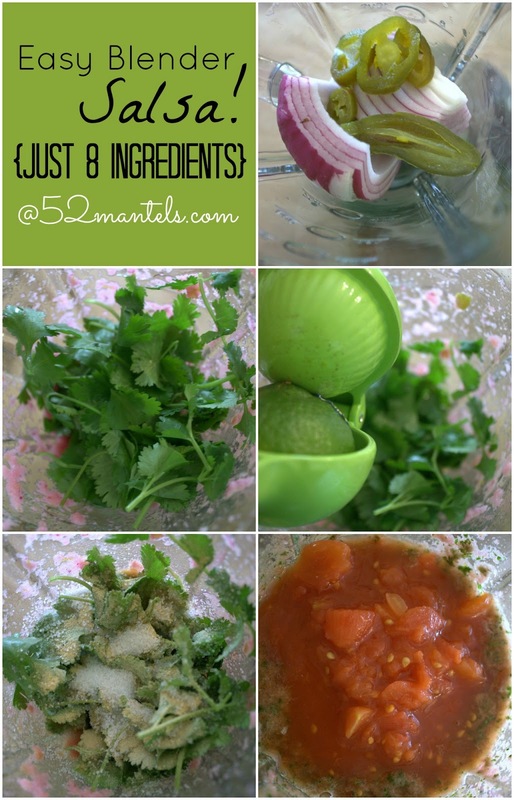 I've made homemade salsa in August with items from my garden but I think I NEED to make some this way too!